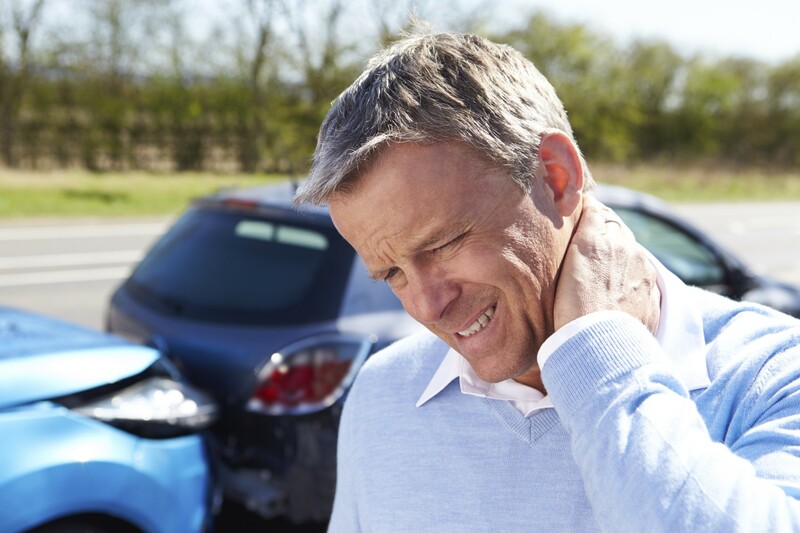 Throughout New Haven, New Britain, Norwich Manchester and the Waterbury-area, motor vehicle accidents occur frequently. There are different types of motor vehicle collisions including front impact or head on crashes; side impact crashes and rear-end crashes. A rear-end accident lawyer knows that collisions in which a following vehicle strikes a lead vehicle in the rear are one of the most common collision types. In fact, according to the College of Engineering, around 33 percent of all U.S. car accidents are rear-end crashes. This type of collision is the most commonly occurring accident at intersections that have traffic signals, and these rear-end crashes account for 11.8 percent of deaths in multi-vehicle accidents and countless car accident injuries each year. Because rear-end crashes are both common and dangerous, understanding the causes of these types of collisions is very important. The College of Engineering has published an in-depth study looking at some of the reasons why rear-end accidents happen. The College of Engineering Study took a look at three primary factors that can impact the risk of becoming involved in a rear-end accident. The study looked at the impact of driver characteristics; vehicle characteristics; and road characteristics. Many of the road characteristics that lead to crashes are fairly obvious. If the roads are wet or slippery, if visibility is reduced, or if the weather is bad, then there is more of a chance of a rear-end accident. If the road is poorly lit, the crash risk goes up. If there is a lot of traffic and drivers are forced to travel more closely together, then there is a greater chance of a rear-end accident happening. When it comes to vehicle characteristics, however, the results are more surprising. While you might assume motorists would be more concerned about getting into a crash with a larger vehicle, it turns out that rear drivers are more likely to follow very closely behind large vehicles than they are to leave minimal following distance between themselves and a smaller lead car. When a lead vehicle is large and it is more difficult for the rear driver to see above, around, below or through it, the rear car is more likely to follow close behind. Passenger cars, in general, leave less space between their vehicle and a light truck than between their car and another passenger car. Finally, when it comes to driver characteristics, men were more likely than women to be the striking vehicle that hits the lead car in rear-end crashes. Older drivers were more likely to be in a vehicle that was hit from behind and younger drivers were more likely to be in the striking vehicle. Older drivers generally have slower reaction times and aren’t as quick to make decisions, especially when they have two or more choices at an intersection. Younger motorists, on the other hand, were less likely to pay attention and more likely to be aggressive. Drivers need to understand how these risk factors affect rear-end crashes so they make safe choices to try to avoid motor vehicle accidents. This entry was posted on Saturday, February 28th, 2015 at 9:11 pm and is filed under Auto Accidents. You can follow any responses to this entry through the RSS 2.0 feed. You can leave a response, or trackback from your own site.